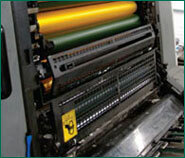 Advance Printing is a family owned and operated business specializing in commercial printing. Emphasizing Experience, Quality and Service at a Competitive Price since 1947. 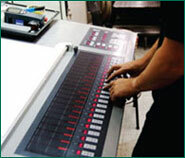 Our company has continually refined it’s printing, equipment, graphic software and digital printing technology over the years. 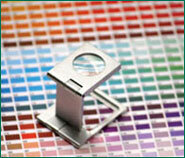 Let Advance take care your next special printing project. © 2009-2018 Advance Printing, Inc.